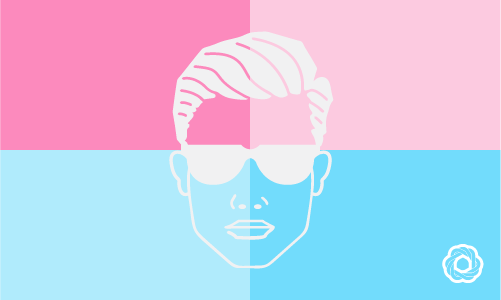 A modern term used to describe a male who is completely straight but has tendencies and characteristics which have traditionally been associated with gay males and/ or females. A metrosexual is likely to have a refined taste in clothing, an exceptional level of personal hygiene and an excellent head of hair. In the past, it was a common vein of thought that a metrosexual was a homosexual in denial. But this prejudice has gradually started to become less common as the numbers of metrosexual males have increased.